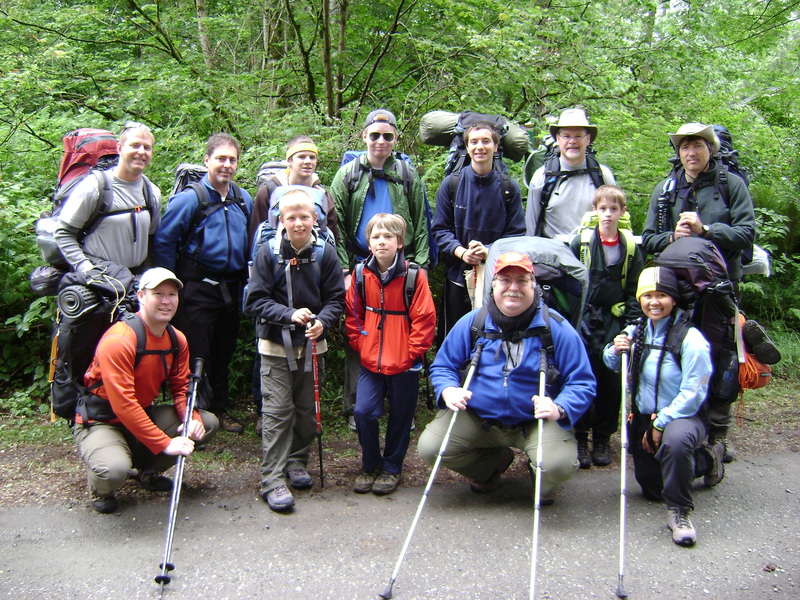 We encourage any boy between the ages of 11 and 18, who is interested in becoming a scout to check out Troop 300. We do a lot of outdoor adventures and we have a lot of fun wherever we go. Thank you to St. Alban's Episcopal Church, who has been our sponsor for over 25 years.